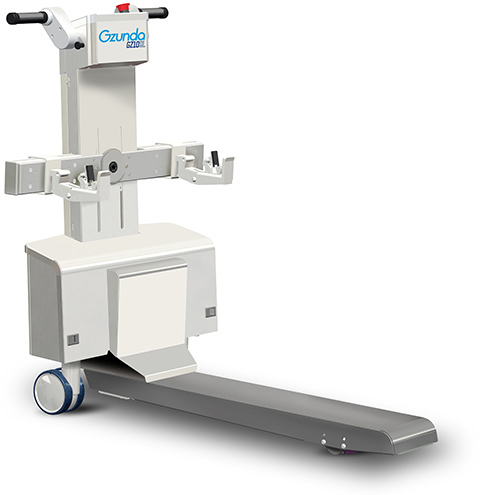 The GZ10SL hospital bed mover is intelligently designed for moving patients safely. It is simple to use and is powerful enough for a person to move hospital beds weighing up to 500 kg, single-handedly. Whether you're moving patients between wards, or to-and-from the operating theatre, The GZ10SL hospital bed mover keeps your medical staff safe from muscle and back strains. Need help choosing a powered bed mover?